Who will take home an Emmy on Sunday? We really couldn't tell you -- the competition is fierce! An A-list lineup fills out the Outstanding Lead Actor and Outstanding Lead Actress nominees for Drama and Comedy, with seasoned stars facing off against relative newcomers for the coveted golden statues. 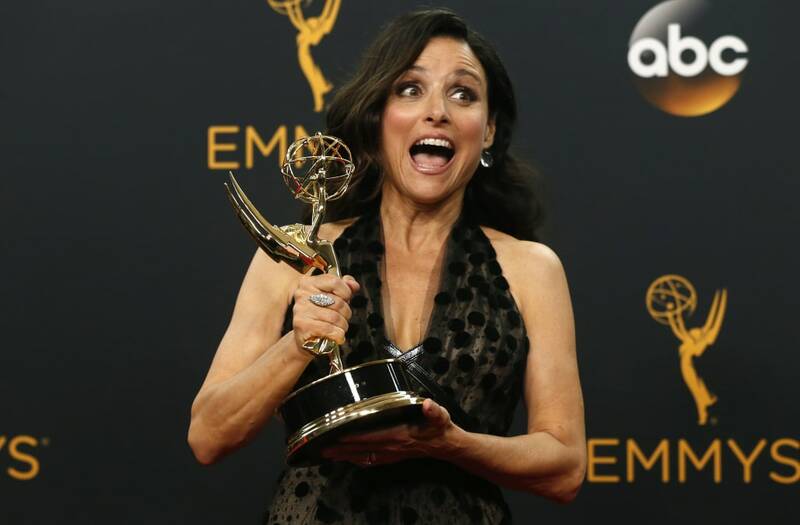 It's no surprise that Julia Louis-Dreyfus ("Veep") is a top contender, given that she's been nominated for more than two dozen Emmys since 1992. She's taken home Outstanding Lead Actress in a Comedy Series for the past five straight years. No big deal. That said, she's certainly not guaranteed a win this time around: Tracee Ellis Ross ("Black-ish") could de-throne Louis-Dreyfus, and if she doesn't, there's still Jane Fonda ("Grace and Frankie") to worry about -- plus Ellie Kemper ("Unbreakable Kimmy Schmidt"), Allison Janney ("Mom") and Pamela Adlon ("Better Things"). Over on the men's side for comedy, William H. Macy is a fan favorite from his "Shameless" role, but he faces serious competition from Donald Glover ("Atlanta") and Aziz Ansari ("Master of None") as well as Anthony Anderson ("Black-ish"), Zach Galifianakis ("Baskets") and Jeffrey Tambor ("Transparent"). All those names, and we haven't even touched on Drama yet. Take a look at the slideshow above to see all the actors and actresses nominated for Emmy Awards this Sunday.